With an all-new hull (built with NanoXcel, a super-lightweight fibreglass), the Yamaha FX SHO weighs in at 376kg dry (25kg less than equivalent craft). 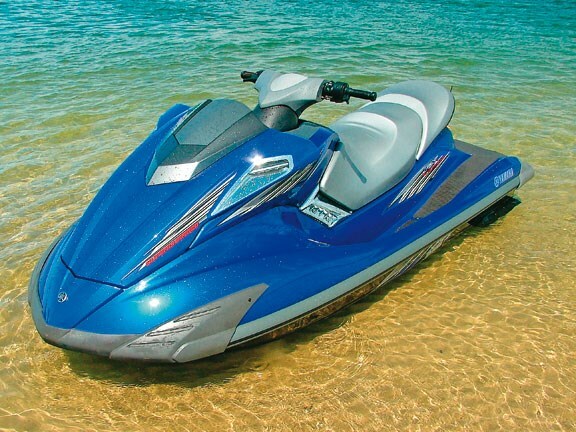 It’s also powered by one the biggest four-stroke engines ever packed into a PWC – 1812cc of pure grunt. And with a host of easy-to-operate features, this is a machine ski PWC fans have been waiting for – it’s both a long-range cruiser and supremely agile water sports toy. Yamaha’s designers have obviously been taking note of customer feedback over the past decade, because they’ve built into this ski features most of us only dreamed of as "nice-to-haves". 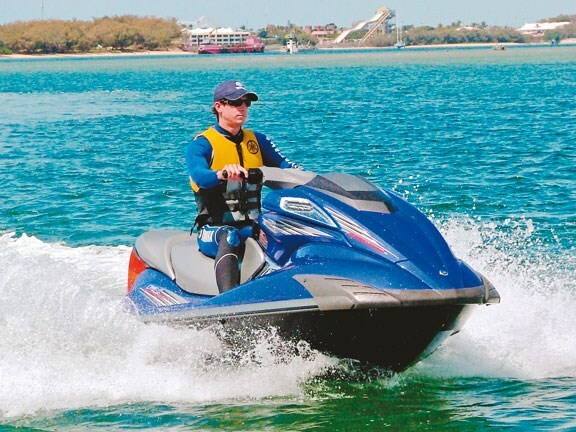 The standard machine is fitted with built-in drinkholders, a watertight storage compartment, dual mirrors and even an extended boarding platform complete with a re-boarding step. And if you don’t discover how easy it is to re-board this ski after falling off, you’re not pushing it hard enough! 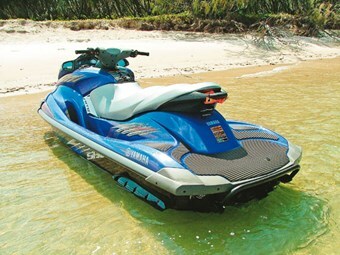 To read the full review on the Yamaha PWC, get the November issue of Trade-A-Boat today! Subscribe here.